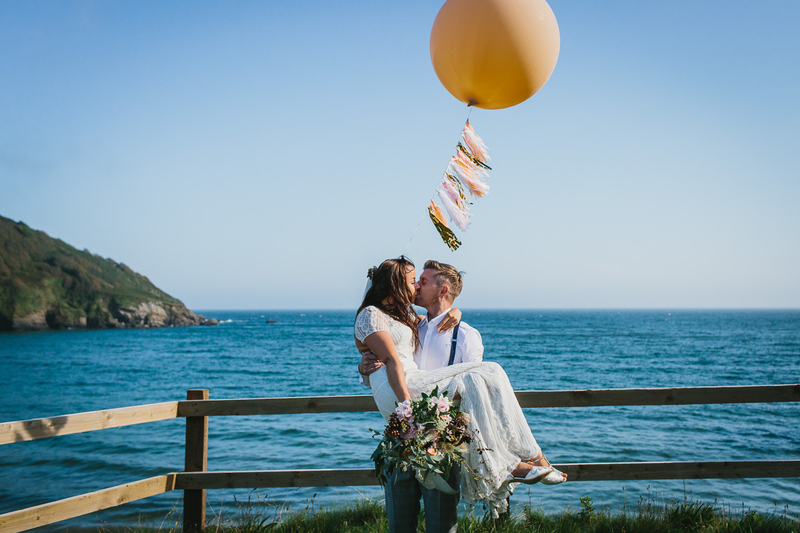 Cornwall is a magical place to propose to your loved one, honeymoon your week away together or to pack a toothbrush and elope or runaway to this southerly end of England for loved up days and starry eyed nights. 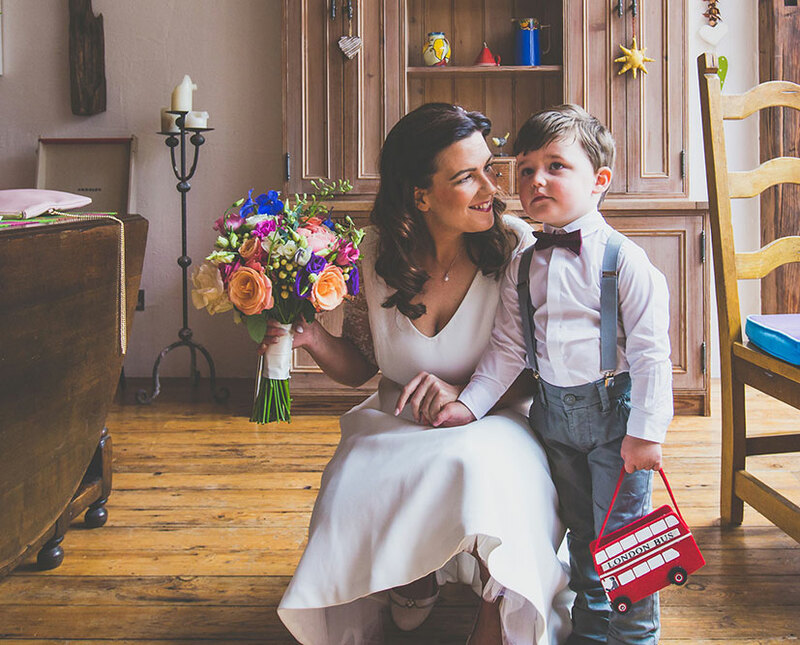 Adventures are created and dreams come true at Lower Barns small boutique wedding venue. It’s no stress or fuss, just rock up for your two day Cream Tea Wedding Party. Whatever your heart desires, from a posh frock to wellies, we want you to just say “I Do”. Don’t you just love a Cream Tea Party? Arrive from Monday to Thursday to Stay and Play for two nights in your very own Hideaway over looking your private garden. Relax and slip away from the pressures of planing your wedding and discover what really matters; precious time spent with your loved one. The ceremony can be alfresco in The Wed Shed or candlelit in The Shack with a warming fire. Wedding days start with a hearty breakfast served in the dinning room, before getting ready for your wedding ceremony. Afterwards there will be plenty of time to capture your day with the camera, before your Cream Tea Party in the Garden Suite, the garden or The Shack . You may fancy a romantic stroll on a beach nearby or a little walk in the Lost Gardens of Heligan. We are surrounded by country lanes and coast lines. Cream Tea Wedding Party for two. We can witness your ceremony (£50). Mike is our in-house photographer and can take photos for you, which you will be given on a USB stick for £450. A two course Private Dining wedding feast can be booked for £50 each (it’s bring your own booze). 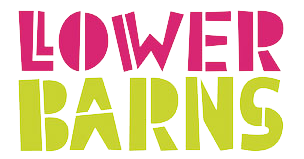 Please note that Registrars fees are in addition and payable directly to Cornwall Council, click here for the weblink or call 0300 1234 181. Arrive from Monday to Thursday to Stay and Play for two nights in the intimacy of the Hideaway over looking your private garden. Relax and slip away from the pressures of planing your wedding and discover what really matters; precious time spent with your loved one. 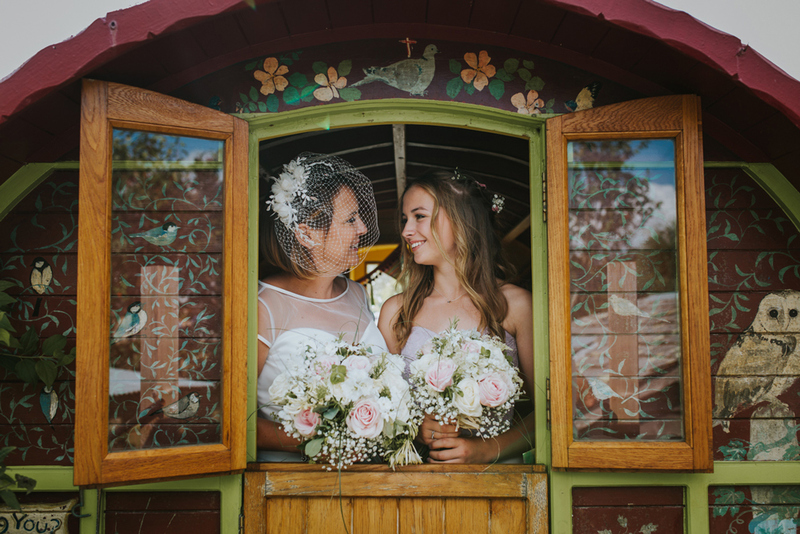 The ceremony can be alfresco in The Wed Shed or candlelit in The Shack with a warming fire. Wedding days start with a hearty breakfast served in the dinning room, before getting ready for your wedding ceremony. Afterwards there will be plenty of time to capture your day with the camera, before your Cream Tea Party in your garden or The Shack. A two night, weekday stay. Staying Bed & Breakfast in the Garden Suite or The Hayloft. Mike is our in-house photographer and can take photo’s for you, which you will be given on a USB stick for £450.